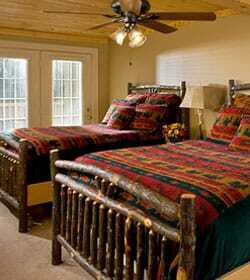 We welcome you to retire to The Alpine Lodge after a full day of outdoor activities in the Adirondacks. 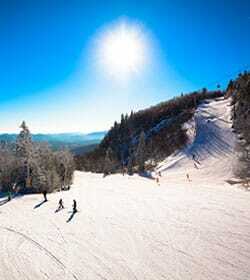 Plan a weekend getaway or a full-fledged Adirondack family vacation. 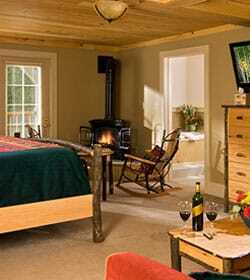 Our Adirondack lodging includes guest rooms and kitchen suites, some with cozy gas wood stoves and/or private Jacuzzis. Bring the family for a week-long ski adventure, or just the two of you for a romantic weekend getaway in the Adirondacks. 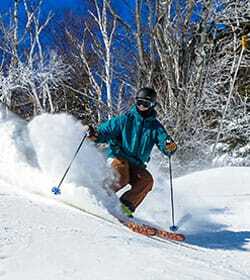 With simple Adirondack motel lodging in a tranquil mountain village, The Alpine Lodge offers a unique four-season getaway in the heart of the Adirondack Mountains. 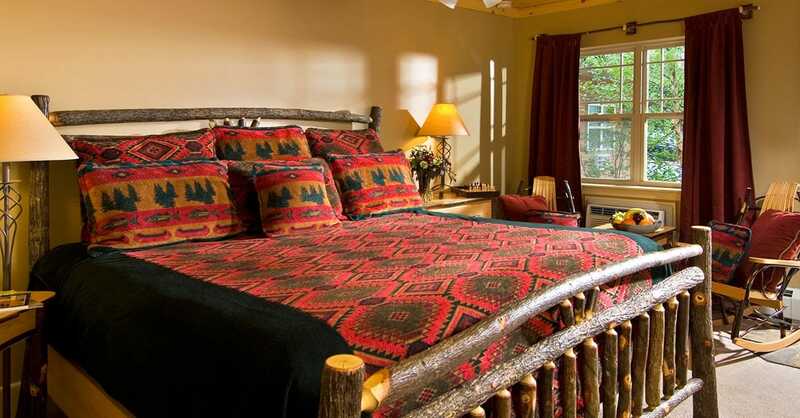 Nestled on the main street of North Creek NY, you will find comfortable, moderate accommodations perfect for winding down after a full day of outdoor activity.